Securing video and data is our top priority. 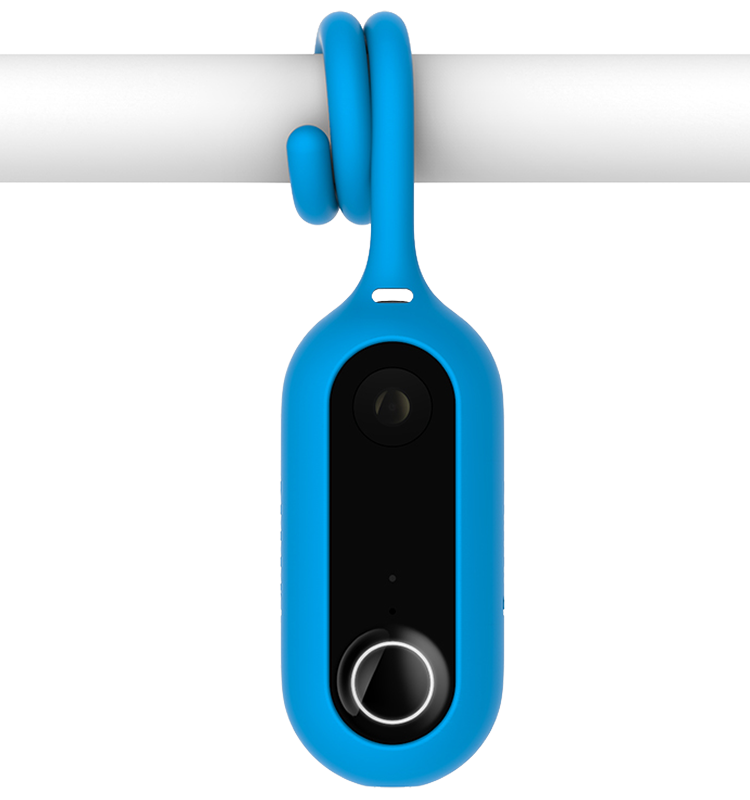 We built the Canary system to be simple to use without sacrificing any of the safeguards that customers expect when streaming and storing video. All parts of our system—from the device to the cloud to the app—employ extensive security measures to protect private data, such as AES 256-bit symmetric-key encryption, Virtual Private Cloud (VPC), secure HTTP access (HTTPS) using TLS/SSL, and more. 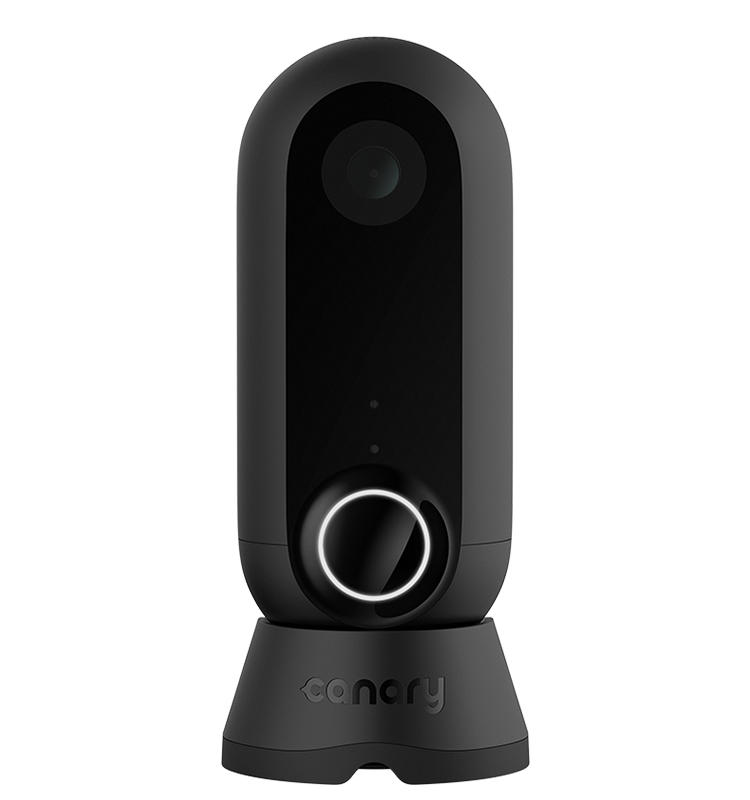 When a customer streams video through the Canary app, all video and data is securely encrypted between the device, the cloud, and the smartphone. 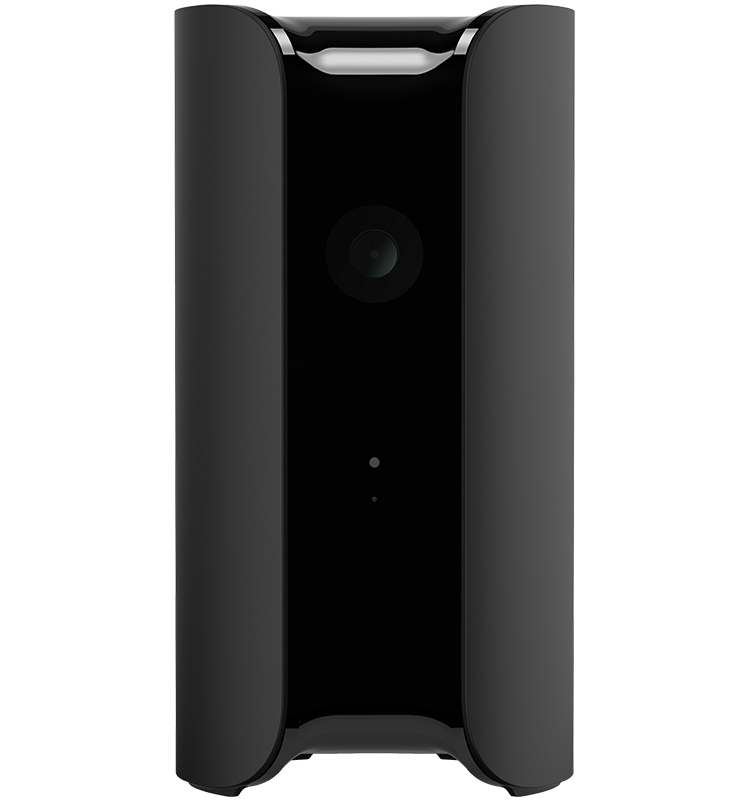 If a customer uses an open or insecure Wi-Fi network (or in the event their home network is ever compromised), they can feel comfortable knowing their video and data connection to the Canary Cloud is securely encrypted. Storage in the Canary Cloud. Canary offers free video storage on the Canary Cloud of events recorded within the past 24 hours. For those who want even more storage, we provide the ability to securely save up to 30 days of video through Canary Membership. The Canary Cloud is strengthened by the power and security of Amazon Web Services (AWS). AWS data centers utilize state-of-the-art security measures and multi-factor access control systems to ensure complete customer privacy. For more information about Amazon’s security and infrastructure, please visit the AWS Security Center. 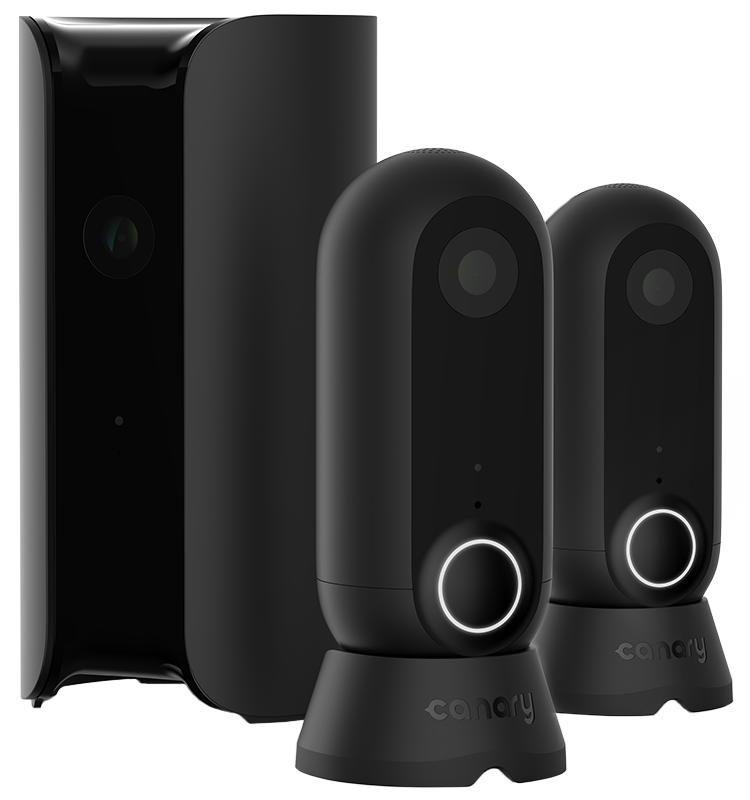 Privacy and security auditing for Canary devices. We have strict internal policies and barriers in place to ensure that all personal customer data remains private and secure within the Canary Cloud at all times. Only select Canary employees have access keys to systems that contain sensitive customer information. Authorized access to the Canary Cloud is granted on a least-privilege basis. Third-party security consultants audit our systems regularly. We constantly monitor the security landscape for new threats and potential risks, and improve our system accordingly using proven technologies. As improvements are made, the Canary Cloud, Canary app, and embedded Canary firmware will be updated regularly to provide users with our most recent security advancements. Our system balances personal privacy with principles of mutual trust and transparency. Individual users have unique passwords and login credentials which are stored using a salted one-way hash function. Users can also easily customize settings to disable the camera and microphone. Additionally, the Canary app promotes information-sharing and visibility between members of the same household; the in-app timeline provides a shared view of what’s actually happening at home, including mode changes, events, and activity. If you have questions about our security practices or want to report a vulnerability, email security@canary.is.